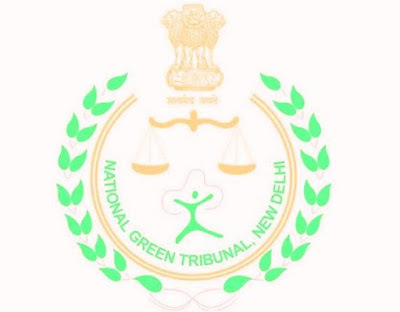 Indiscriminate dumping of municipal waste in picturesque Darjeeling and pollution in Mahananda river has caught the attention of National Green Tribunal which has sought response from the West Bengal government. 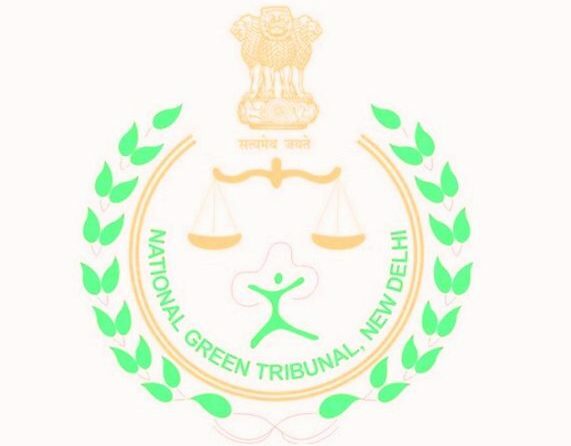 A bench headed by NGT Chairperson Justice Swatanter Kumar issued notices to the West Bengal government, state pollution control board, Siliguri Municipal Corporation and its Deputy Commissioner, seeking their responses before March 17. "It has been brought to the notice of the tribunal that there are serious environmental issues in relation to pollution of river Mahananda in Siliguri, District Darjeeling and indiscriminate dumping of municipal solid waste all over the city. "Despite the fact that the matter was brought to the notice of public authorities, they have failed to take any remedial and precautionary steps. The river is being polluted by discharge of sewage and other effluents and dumping of waste. Consequently, we issue notice," the bench said.